The reviews of Disney’s A Wrinkle in Time have been pretty atrocious, but director Ava DuVernay is already moving on to bigger and better things and is about to make history once again. According to Deadline. 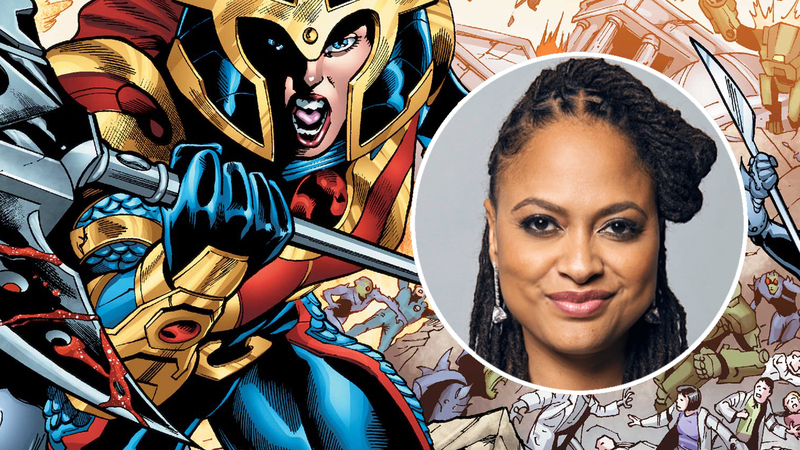 DuVernay, who is the first woman of color to be nominated for a Golden Globe for directing and whose work on Wrinkle made her the first woman of color to direct a $100 million live-action movie, will become the first woman of color to direct a movie based on a DC Comics property once the ink dries on her deal with Warner Bros. to make a live-action New Gods movie.